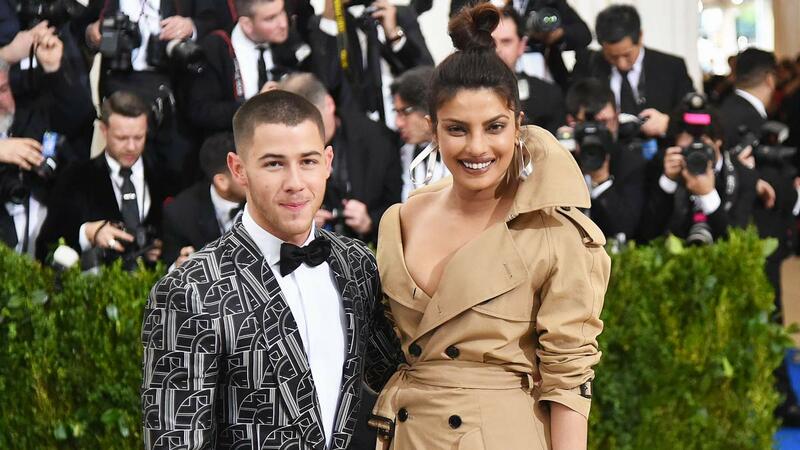 In case you hadn't noticed, your internet boyfriend Nick Jonas is cheating on you with Priyanka Chopra. Their relationship came out of nowhere in late spring, and now they've become one of those couples that the entire world is EXTREMELY invested in. Makes sense, because they're super cute. Anyway, Priyanka and Nick's relationship went from 0 to 100 in the space of a year—let's take a look back. Speaking to Jimmy Kimmel, Priyanka jokes about Nick being younger than her and reveals that they attended the event as friends: "We were both wearing Ralph Lauren, and we decided to go together, and it was fun." Per reports from Us Weekly, Nick and Priyanka hit up the Beauty and the Beast Live concert at the Hollywood Bowl. "They walked in together just before the performance was starting, they looked great together, but no hand-holding or obvious PDA," an eyewitness said. "The two were seen heading to the concessions stand during intermission before returning to their seats to finish taking in the show. They snuck out right as the show was ending." Nick and Priyanka are spotted at a Los Angeles Dodgers game "talking really closely" and being "very smiley and very happy." An onlooker tells Us Weekly: "They weren't trying to be private as they were in a pretty public place, but they were talking to people around them, sitting closely and they both just seemed super happy." Us Weekly confirms the news that Nick and Priyanka are officially a couple, with a source saying, "They are dating and it's brand new. It's a good match and they are both interested in each other." Short and sweet, literally. Nick and Priyanka are spotted at JFK airport in New York City holding matching Starbucks coffees and being generally adorable on their way to his cousin's wedding. Nick and Priyanka are seen in Mumbai, and word on the street is she was introducing him to her fam! Nick and Priyanka go Instagram official! Well, Insta Stories official, but still! That's all for now! 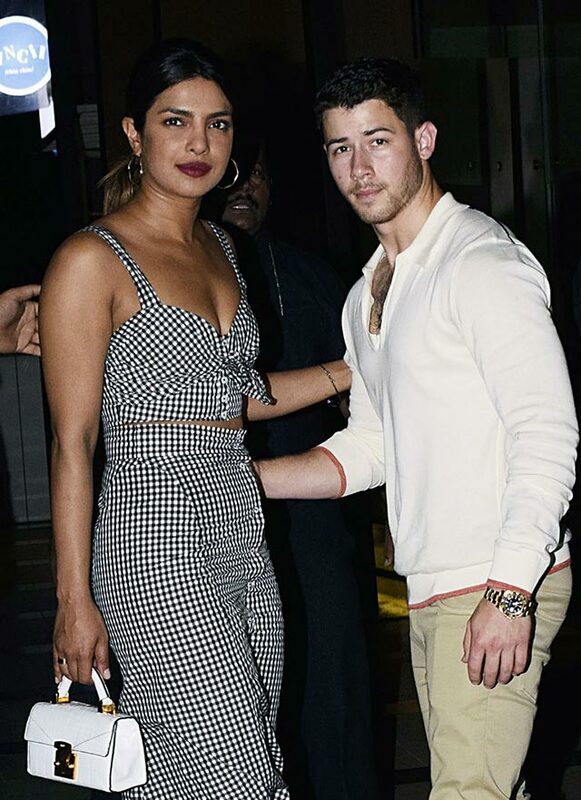 This timeline will be updated with the next chapter of Nick and Priyanka's romance, fear not.